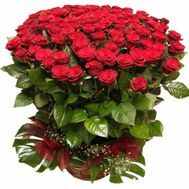 301 roses in a smart gift basket are hard to come up with. 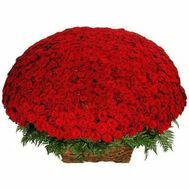 Just imagine what a thrill it is to get such a basket as a gift, you can say that it is a flower field in one basket. 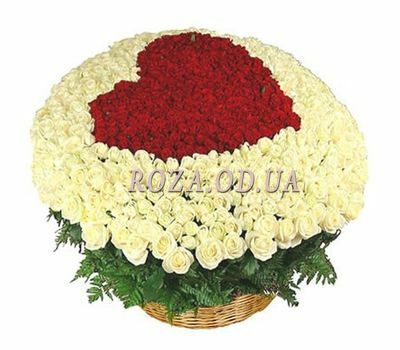 Birthday of your beloved girlfriend is near, and you do not know how to surprise her? 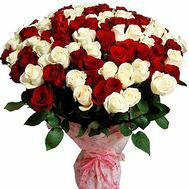 301 roses in the basket will make it so that she will never forget this day. 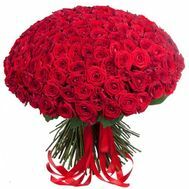 He and the resulting emotions from such a surprise will remain in her memory forever. 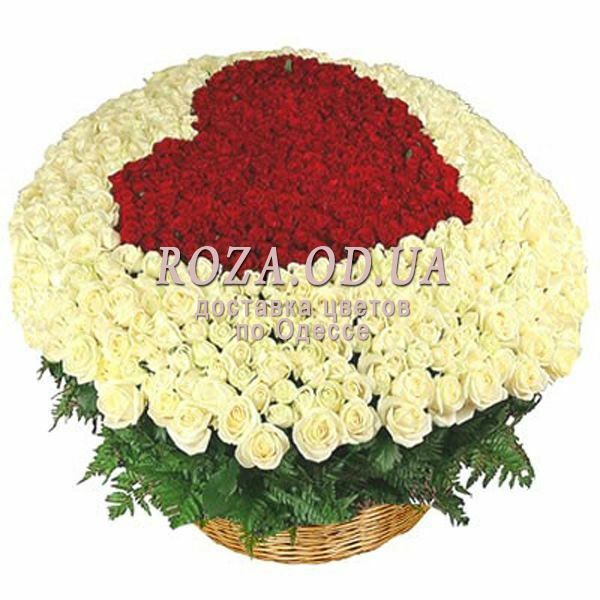 You can deliver this miracle basket by our couriers who will deliver to any corner of Odessa quickly and efficiently. 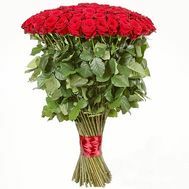 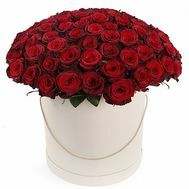 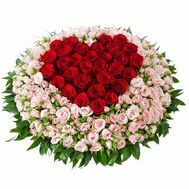 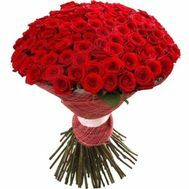 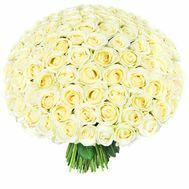 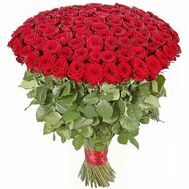 301 roses in a basket - spoil your favorite ladies!